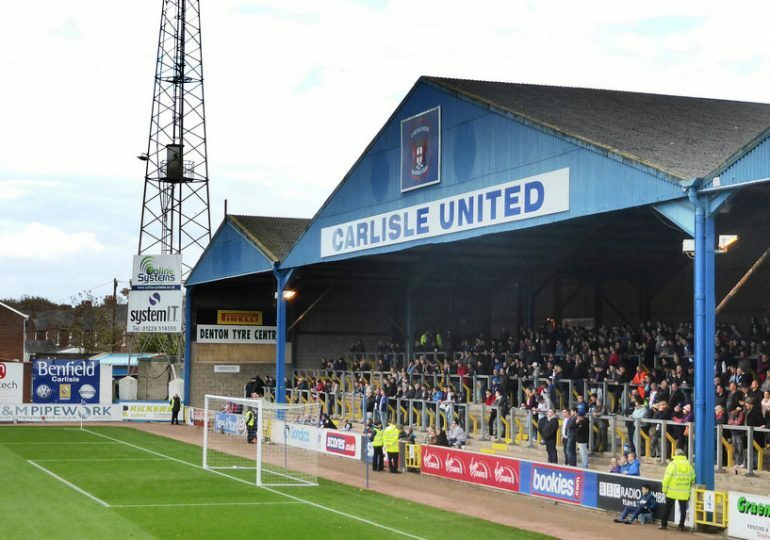 EVEN the combined detective skills of Inspector Morse, Hercules Poirot and Sherlock Holmes would be hard pressed to unlock the mystery difference between Carlisle United’s home and away performances this season. 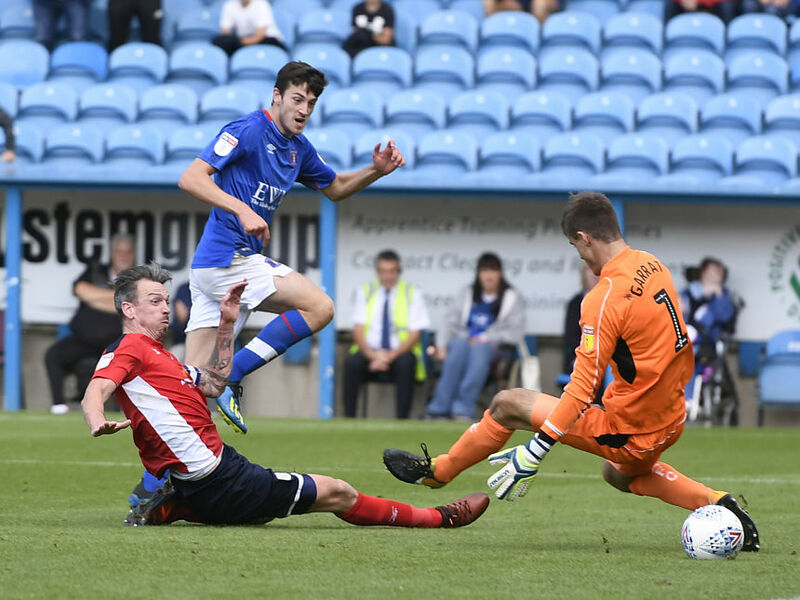 While results on their travels have been largely good, it’s been their form at Brunton Park that has worried fans and puzzled manager John Sheridan. “It’s hard to figure,” confessed the manager after seeing his team slump to a fourth successive home defeat. Not just a defeat, but yet another game where they failed to score. “I’m puzzled and nobody can give me an answer. I’m confused in the way we go about our game, especially at home,” he added. Whatever is said behind the closed doors of the dressing room, Sheridan has usually come out and backed his players to turn it around and achieve the level of consistency that has been so palpably lacking this term. However he did call on them to show a more ruthless streak on the pitch and exhort each other when more is needed. Carlisle have attacked and dominated possession in most of those defeats, but the end product — the final pass and the hunger to get on the end of things where it hurts in the box — has been significantly absent. “We are creating chances and should be scoring goals, it’s as simple as that,” the United manager moaned after yet another pointless and goalless effort. 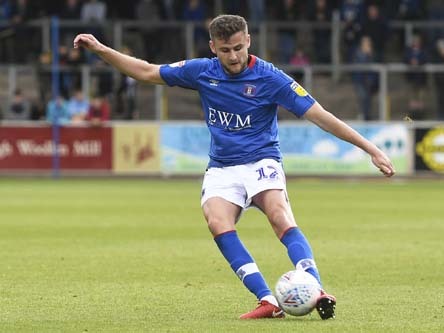 Carlisle have been unlucky with injuries to some of their key players although Sheridan refused to blame that for his side’s struggles at home. “It’s part and parcel of football and I will never use it as an excuse,” he said. However the early season games have illustrated how painfully thin United’s squad looks when it is denuded of players through injury and suspensions. 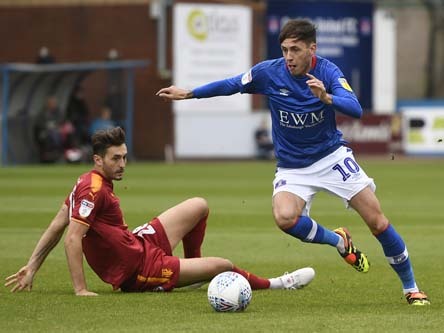 Often the substitutes’ bench has been made up with youngsters who, with one notable exception, don’t look ready for the gritty demands of League Two. 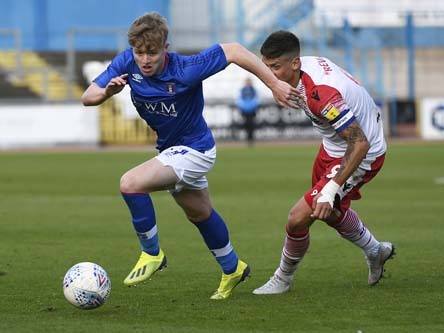 That one bright spark is teenager Liam McCarron who has grabbed his chance in limited appearances off the bench to show that Carlisle have a highly promising talent on their hands. The 17 year old, wisely put on contract by United, has that great quality ordinary players lack—blistering pace. Neither does McCarron appear to lack for confidence and he’s a youngster who will need to be carefully nurtured by the Blues. Home form has been a bugbear for United for a while. Last season they had an unfortunate habit of drawing matches they should have won. 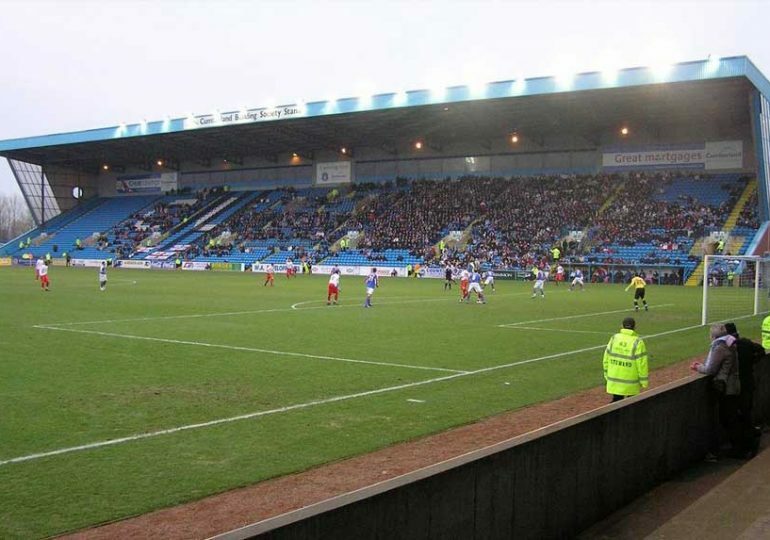 When people talk about making Brunton Park a fortress, the team are a million miles away from convincing anyone they’ve got it cracked. 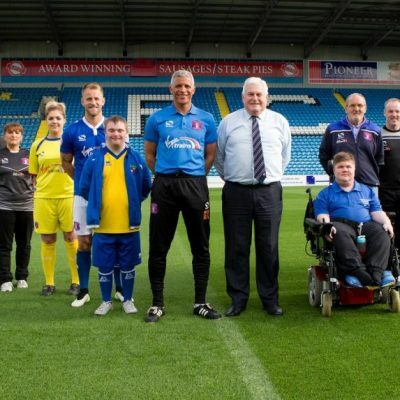 Furthermore the inability to stop the rot has cost Carlisle a very promising start to the campaign in which they rose into the play-off places at one point. 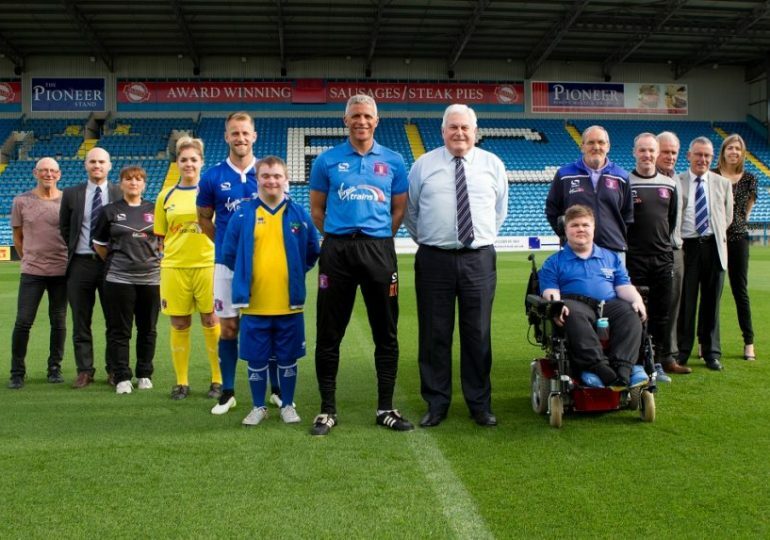 It’s doubtful, for all the positive noises coming out of Brunton Park, that United have anything like the strength in depth or potential resources to maintain a promotion drive. Before any other considerations they will have to lift that monkey off their back and start looking the part for their own supporters. Thank goodness United can call on such amazing numbers of away fans. 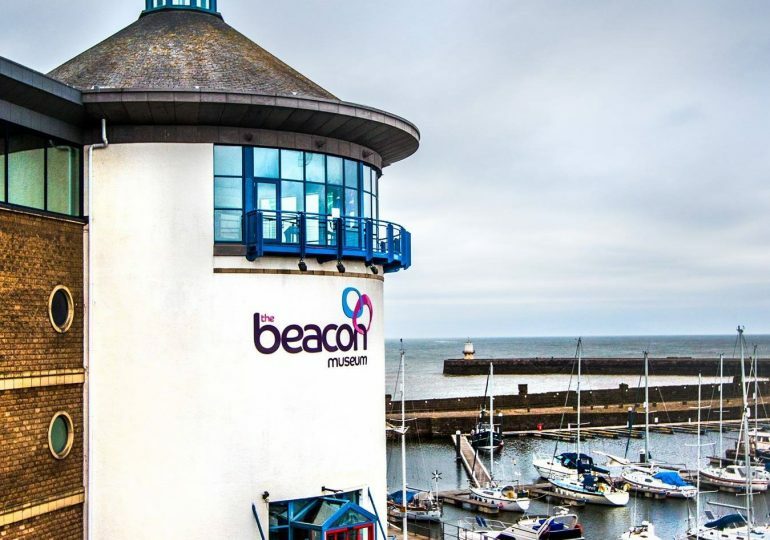 At least they have seen the team perform up to scratch in what started as a season of fresh hopes under fresh management, but has somewhat subsided with a series of disappointing displays. A United team with skipper Danny Grainger fit again, Mike Jones back in midfield and Hallam Hope available and producing the goods more consistently, would surely hold its own in this league. 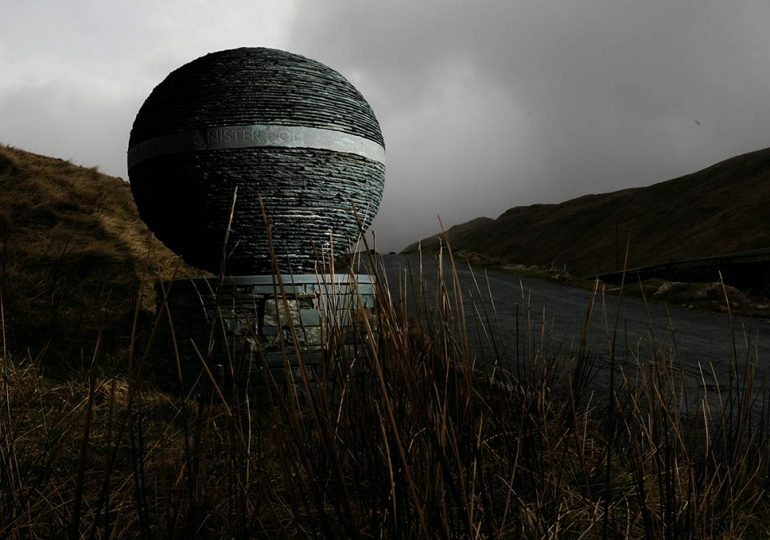 What’s been disrupting is factors like injury, suspensions and international calls have seen the Cumbrians only able to achieve that fitfully. 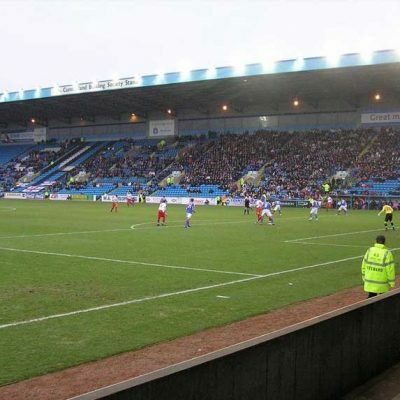 Attendances are not going to improve without a winning team to watch so it’s Catch 22. 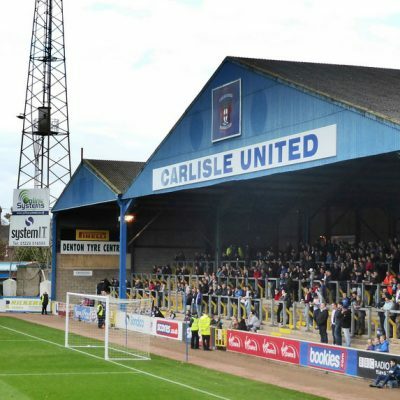 Carlisle need extra income at the gate, but without results they are simply not going to attract the waverers back on a regular basis. Meanwhile the great mystery of the gap between home and away results persists. And even the great detectives would most likely have given up trying to solve it by now. Let’s hope John Sheridan and his staff have better luck in finding the key.